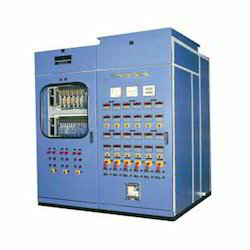 Prominent & Leading Manufacturer from Faridabad, we offer electric touch panels, power supply touch panels, apfc panel, process control panel, mcc panel and vfc panel. 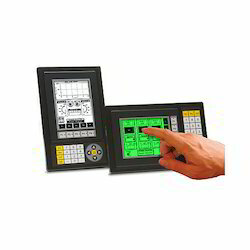 Our organization is well known in the industry, engaged in offering a broad range of Electric Touch Panels to our prestigious clients at reasonable prices. 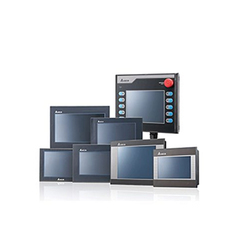 While helping clients in making their business reliable, we are providing modern-age Power Supply Touch Panels that can be availed at competitive market price. 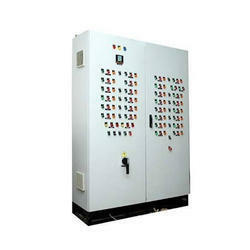 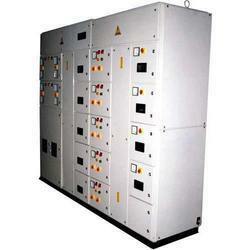 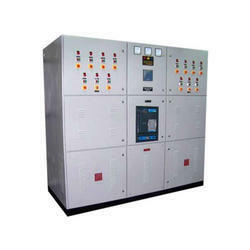 Our clients can avail from us a wide collection of best quality APFC Panel. 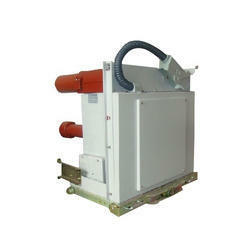 These products are made from high quality components.